Teaching Professional Brian Hwang of The Bridge Golf Learning Center demonstrates how to hit a draw. Our young men have been training all winter long and are well prepared for the start of the PSAL season this month. Young men from the Eagle Academy come to us every day after school for golf instruction, but we also bring golf instruction to Eagle. 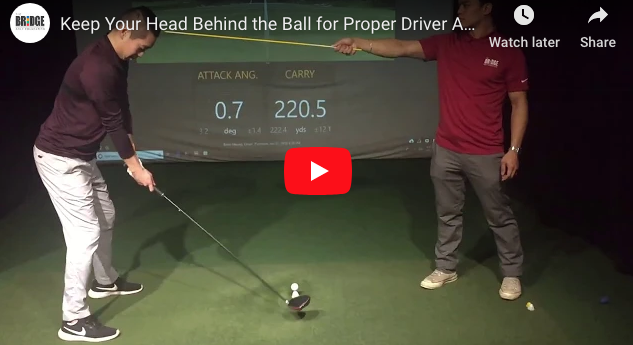 In this drill, Brian Hwang from The Bridge Golf Learning Center demonstrates a way to achieve a more positive attack angle on drives, resulting in more carry and overall distance. Want to avoid blocked chip shots? Practice throwing a frisbee to get a feel for proper wrist and hand movement, which will help you release the club and keep your ball on target. 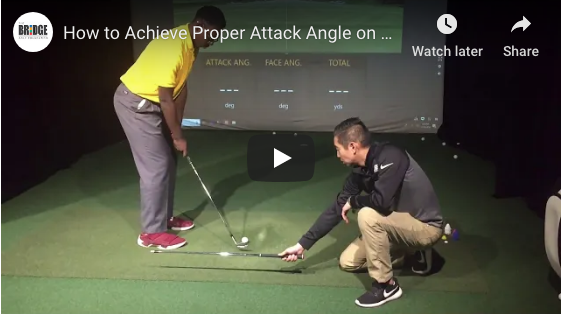 In this video, Zion Smith and Teaching Professional Brian Hwang demonstrate a simple drill that will force you to take a steeper path, resulting in high, soft chip shots that check up when they hit the green. We are thrilled to announce the appointment of PGA Professional Michael Sweeney as Director of Golf for The Bridge Golf Foundation and Learning Center. Jon Doyle recently fielded some questions about his son, Charles, one of the most dedicated junior golfers taking lessons at The Bridge Golf Learning Center. For the second year in a row, the young men participating in our Youth Works summer program spent a week working, playing, and learning at our Foundation’s namesake club in the Hamptons. If you practice on a range mat, it can be tough to assess the quality of your contact because it's impossible to make a divot. PGA Certified Professional Todd Bordonaro shows you how to solve this challenge with a simple sticker. 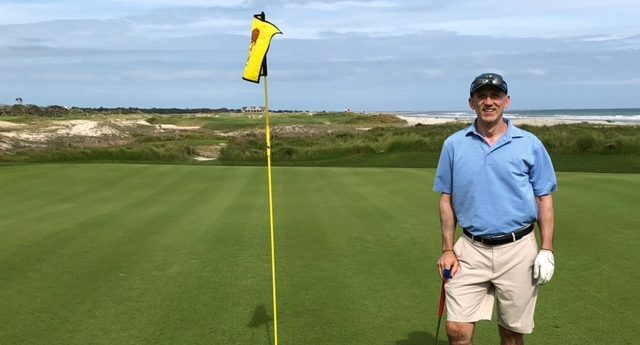 James Berkeley is a retired Wall Street trader who is working on his game at The Bridge Golf Learning Center with Teaching Professional Brian Hwang. Jacinth Thomas is a 23-year-old golf management student at the University of Maryland Eastern Shore who is working as a summer intern at The Bridge Golf Learning Center.